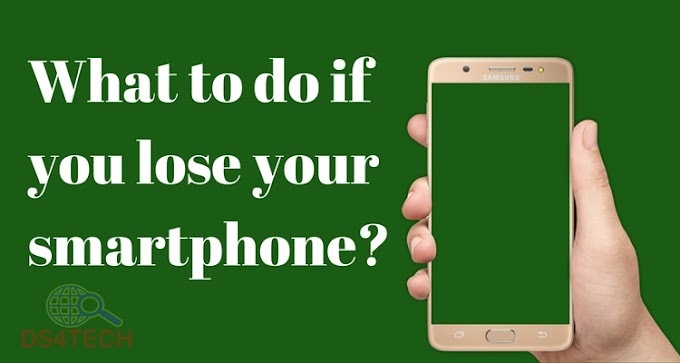 What to do if you lose your smartphone? 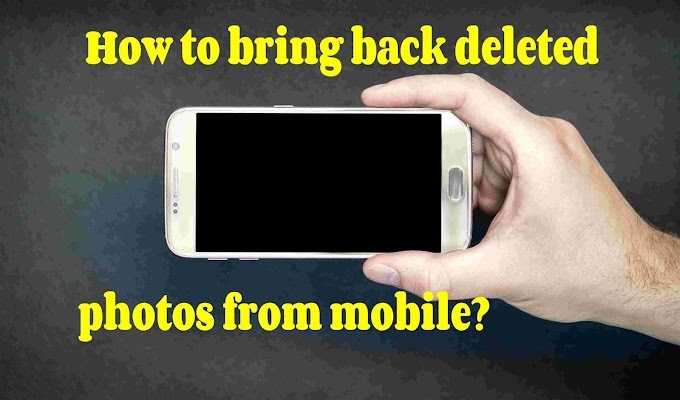 How to bring back deleted photos from mobile? 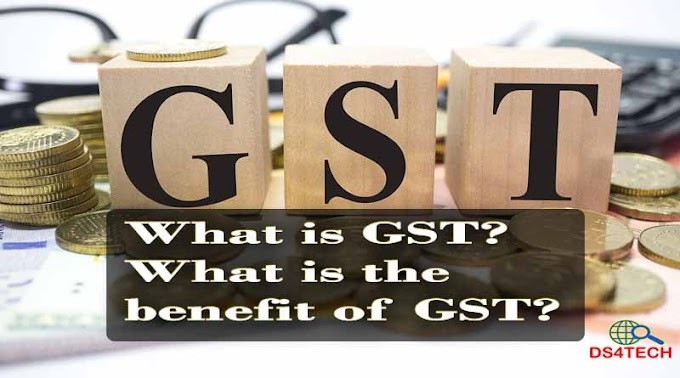 What is GST (Goods & Service Tax)? 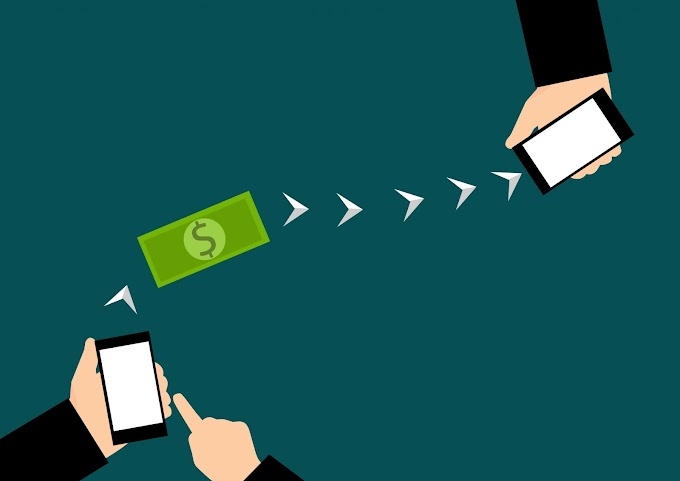 What is the benefit of GST?